Kyle Yocum is a metal-shaping artist, and we’ve had the privilege of working with him from day one. We recently re-designed his website to reflect his quality service and highlight what he and his team do in a more focused way. We created a responsive site that showcases Kyle and his team’s fantastic work and gives potential new customers a place to get a glimpse of what he can do for them. 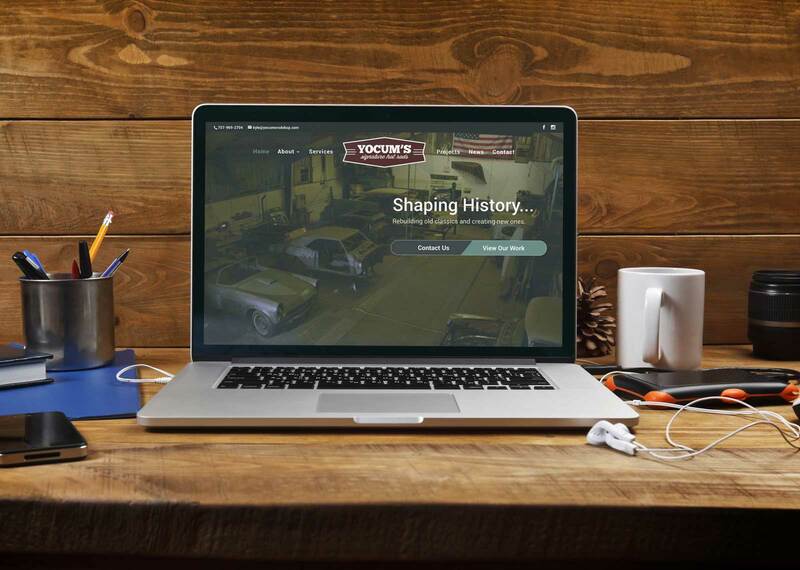 Take your business website up a notch. 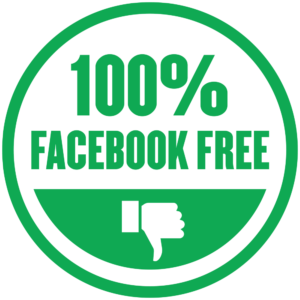 We are proud to be a Facebook free company because--among other reasons--we value our privacy and that of our clients. Read more about our decision here.